Recently I had the opportunity to do a different type of photo shoot.. something a little edgier and so much fun! Meet the boys of Off-Killter. 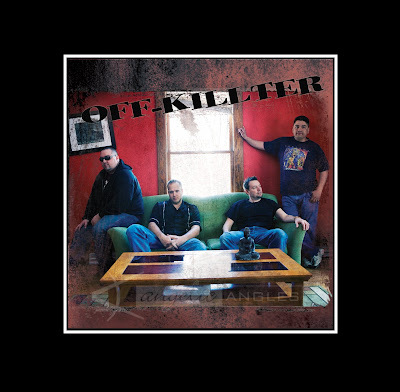 Off-Killter is a great local band who will be releasing their very first cd this weekend. 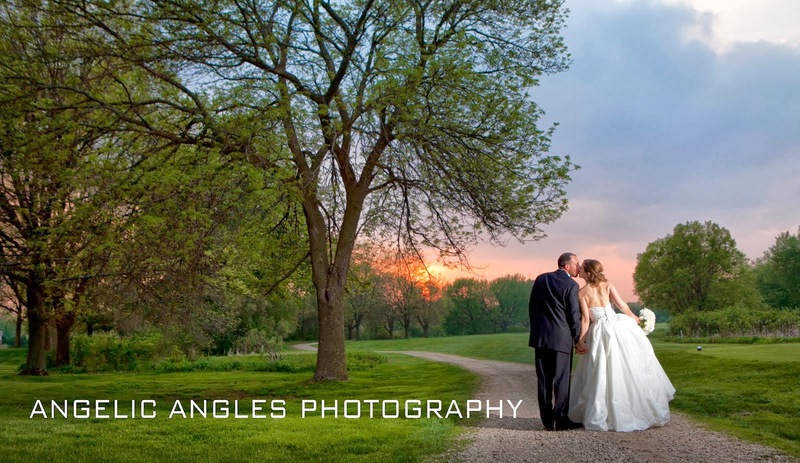 They had me tag along a few weeks ago to grab some shots for their cd cover and for promotional use. I had so much fun trying out some new ideas... not to mention they gave me a sneak peek at the finished album and it is awesome. They are kind of a mix of rock, punk and alternative. They have some great covers in their line up but what I really enjoyed was their original tracks... some great lyrics here. If your looking for something to do this Saturday you should definitely consider checking them out. 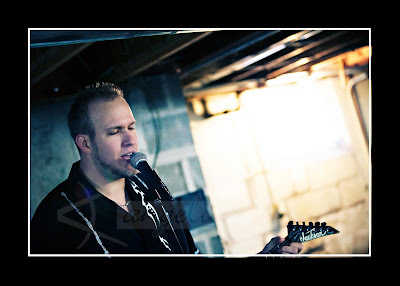 The show is Saturday April 12th at the Annex... Off Killter starts around 10:00. 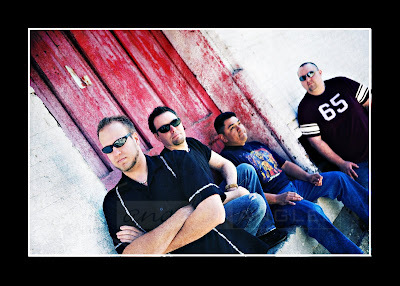 If you want to listen to some samples of their music here is a link to their myspace page.